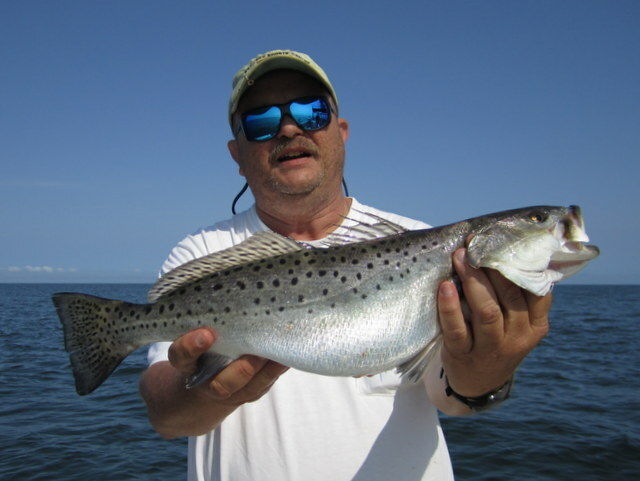 Josenhans FF ~ Specks Still Going Strong!! 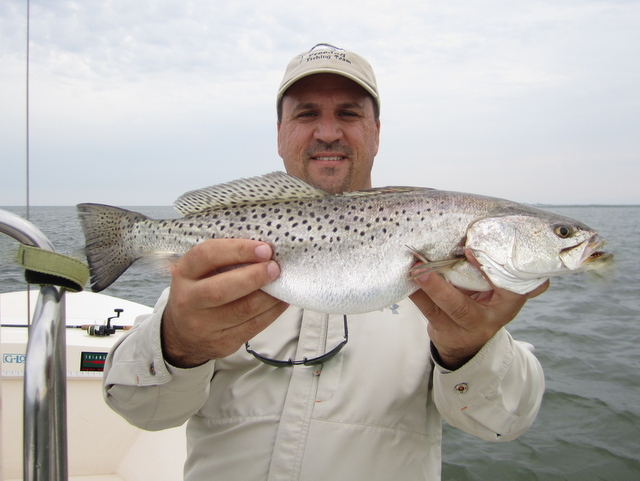 Speckled trout catches show no signs of slowing down! 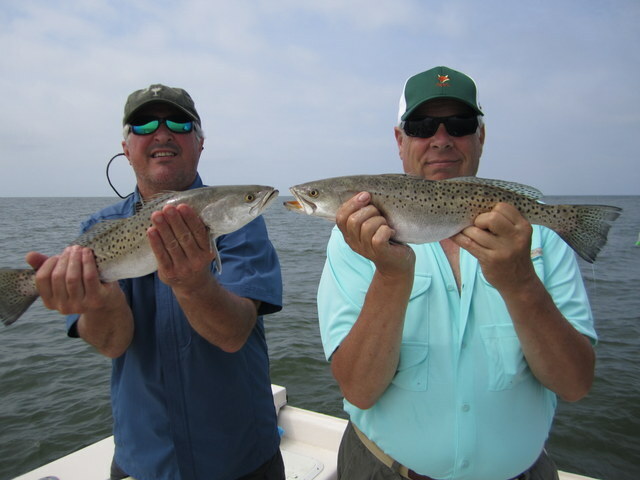 During a recent five-day stretch my clients boated a total of 100 trout!! 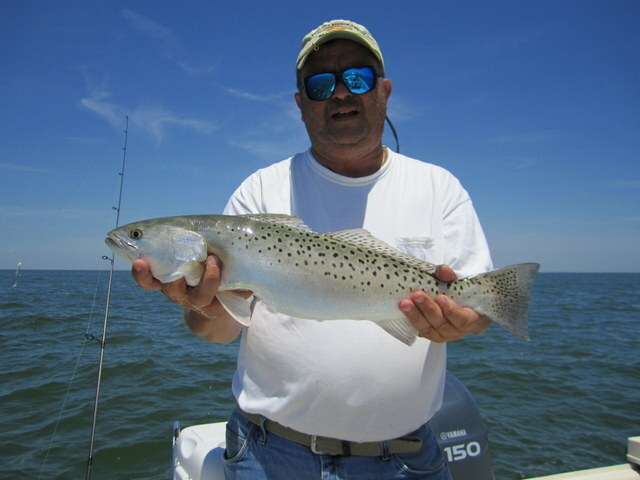 That’s an average of 20 per day if you don’t have your calculator handy 🙂 While we’re not seeing quite the number of big females that we had several weeks ago, the mostly male specks have been averaging 16″-21,” so no small potatoes there. 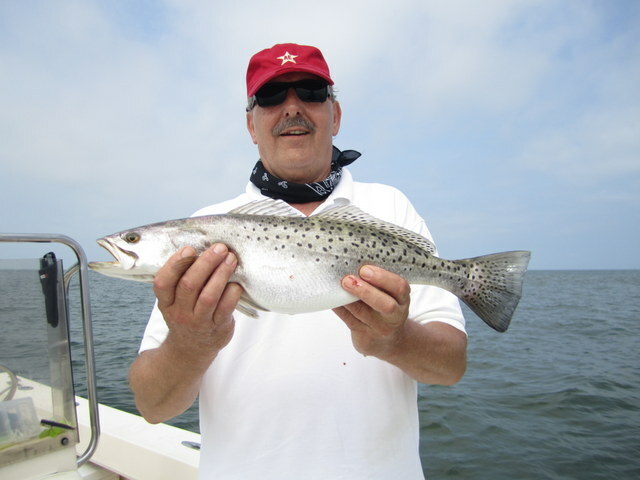 Every so often a roe-laden female will push the tape to 23-inches. 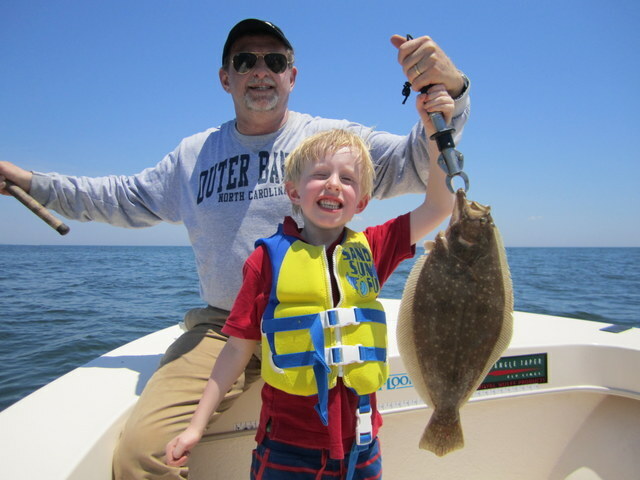 In addition to casting the shallows for specks we have tried jigging-up some flounder with mixed results. 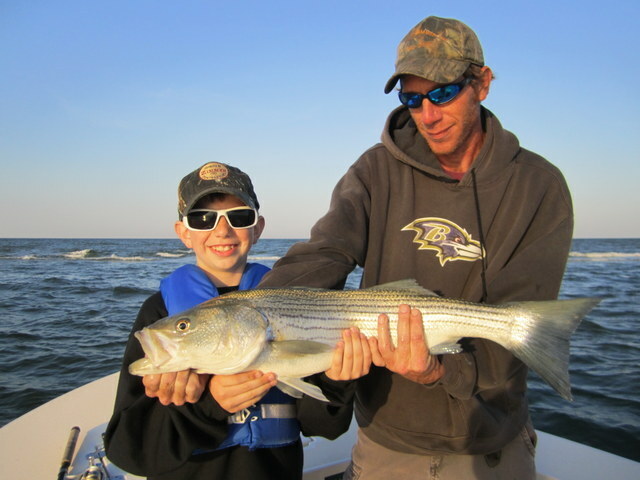 Dave Wilmoth, Rob McColligan and Rob’s son Jeremy managed two beautiful flounder of 21″ and 17,” in addition to 18 specks to 22″; along with a 32-inch rockfish caught by Jeremy. 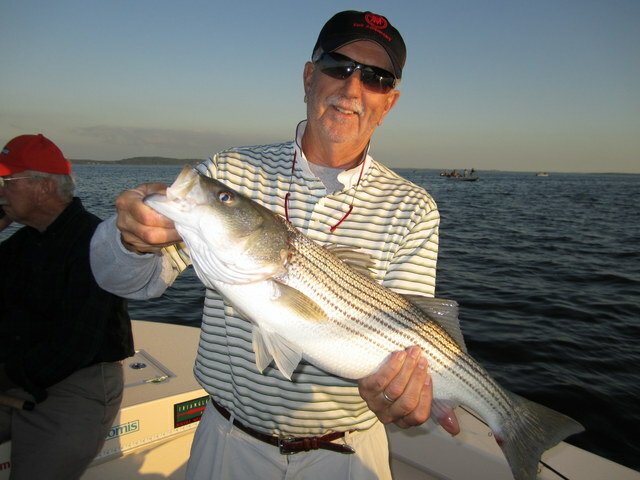 On the very next day, Lou Pochettino, his son Dave Pochettino and Dave’s son Alex, along with Lou’s son-in-law Gus McKee and Gus’ son Mac were patient enough to boat four keeper flounder of 18″ to 19-1/2″. 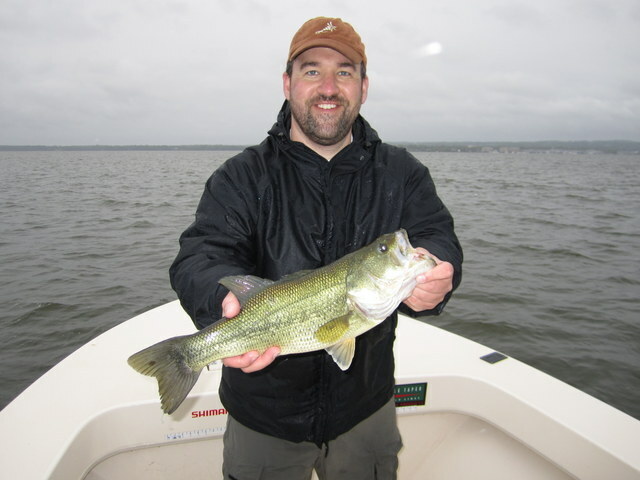 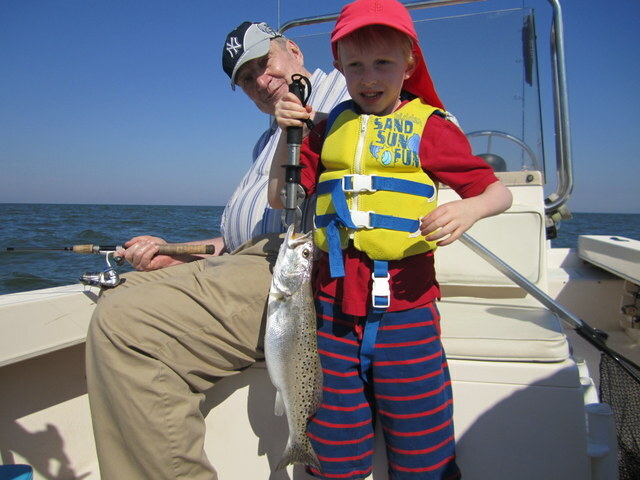 Eight pretty speckled trout to 21″ were also brought to the boat. 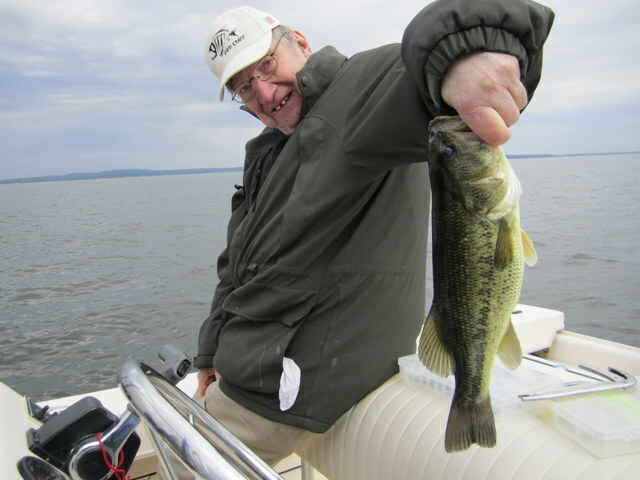 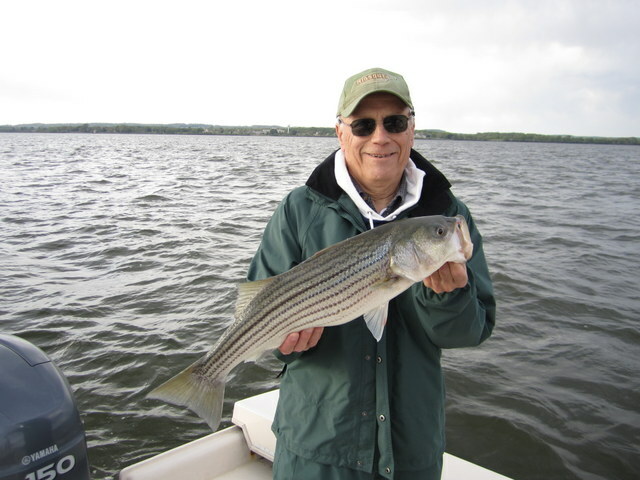 Lou was treated to seeing his two grandson’s out-fish their dad’s. 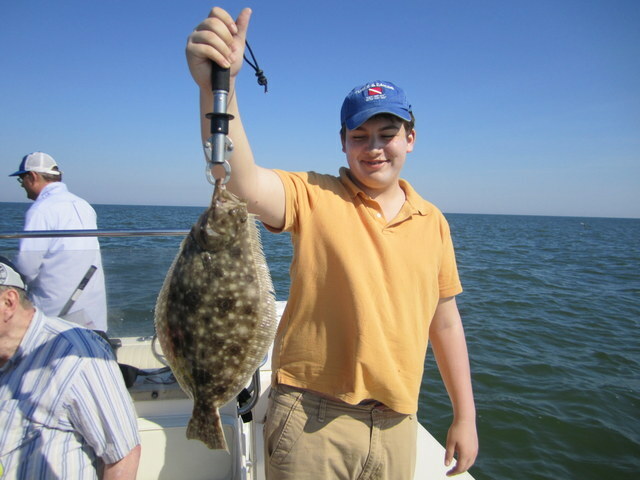 We are hoping for a repeat of the super flounder fishing that we had last summer and it appears that things are right on track. 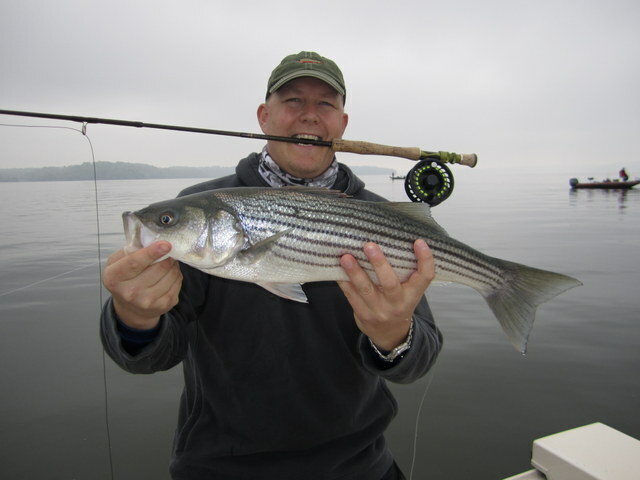 Specialized Baits bucktails and Berkley Gulp! 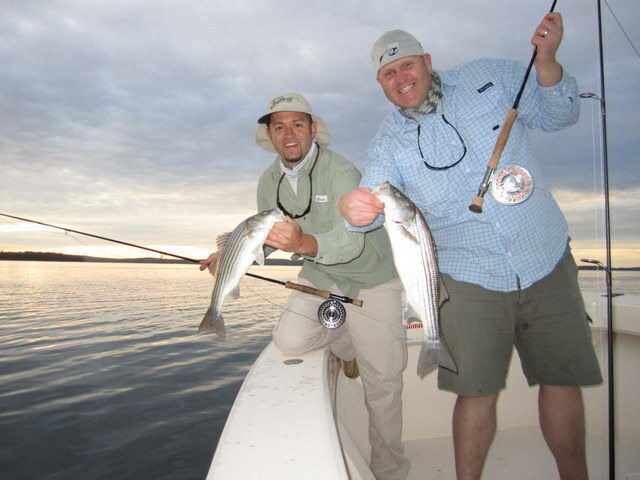 Swimming Mullet did the job on the flatties. 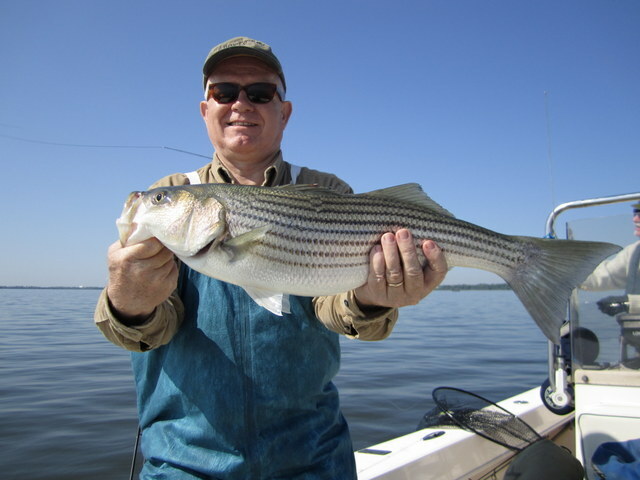 I look for continued good fishing for specks and the flounder should get better with each passing day. 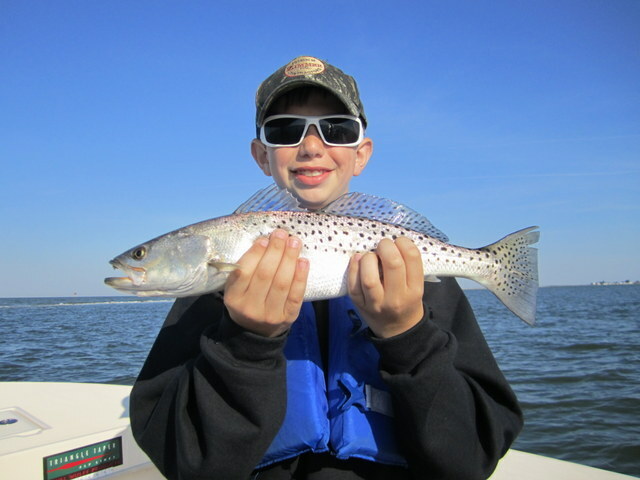 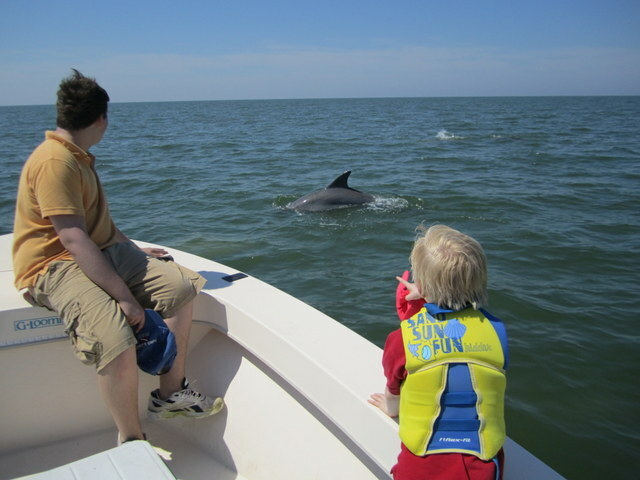 It looks to be a great summer here on Tangier Sound! 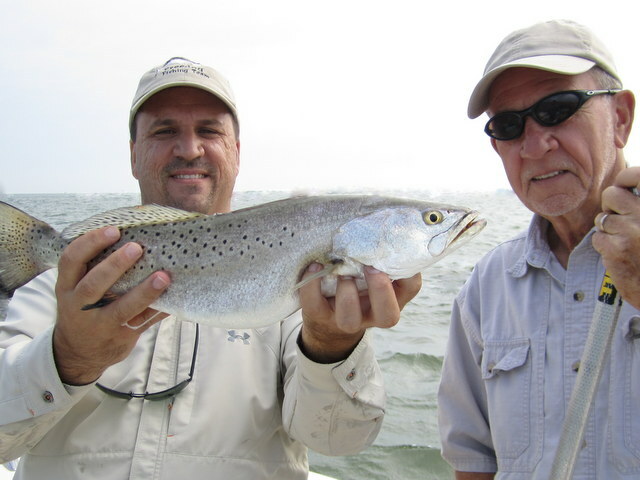 Glen and Jack Cooper with one of a dozen trout caught by 9 a.m.
Dolphin gave Alex and Mac a show as good as Sea World! 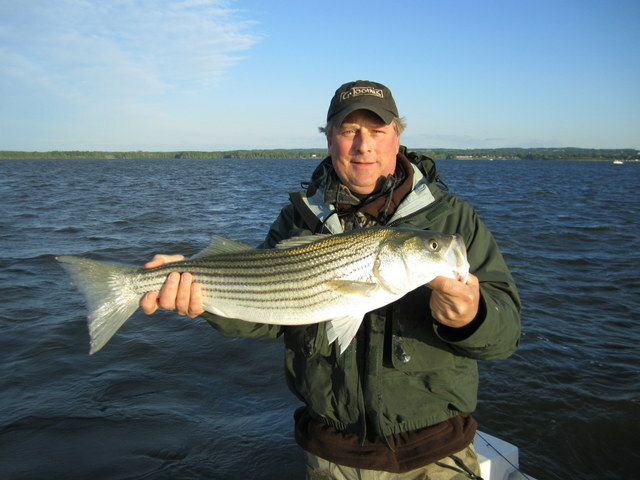 As promised, here are some final shots from a very successful spring Susquehanna Flats season. 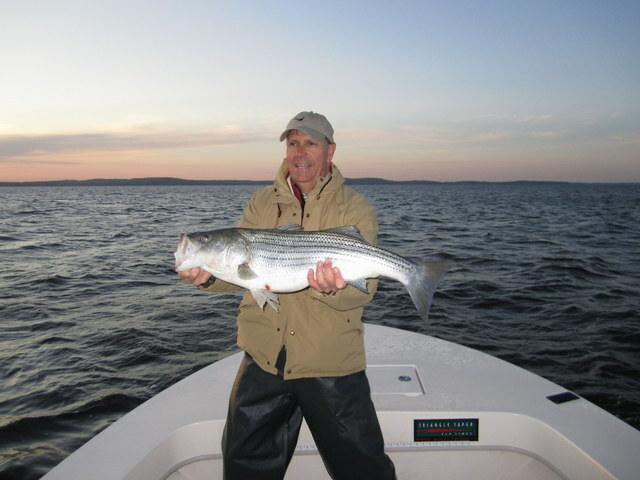 Though many of the BIG stripers had spawned and gone by mid-month, there were enough new recruits in the 30-inch plus range during the last two weeks of the season to keep things interesting. 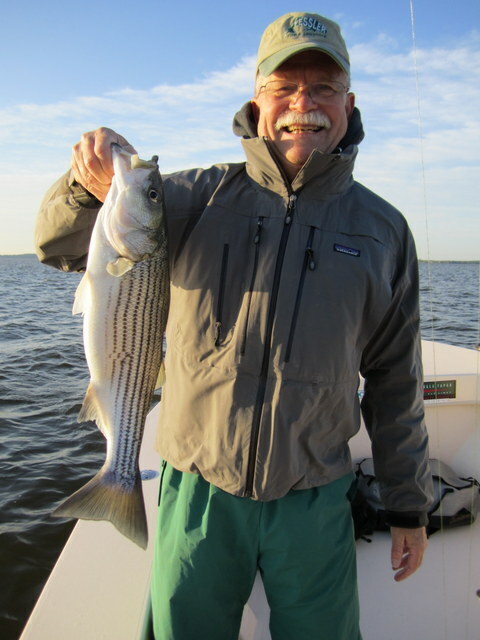 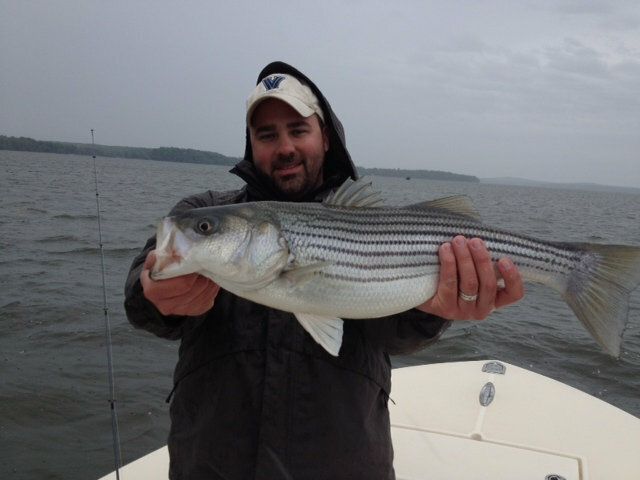 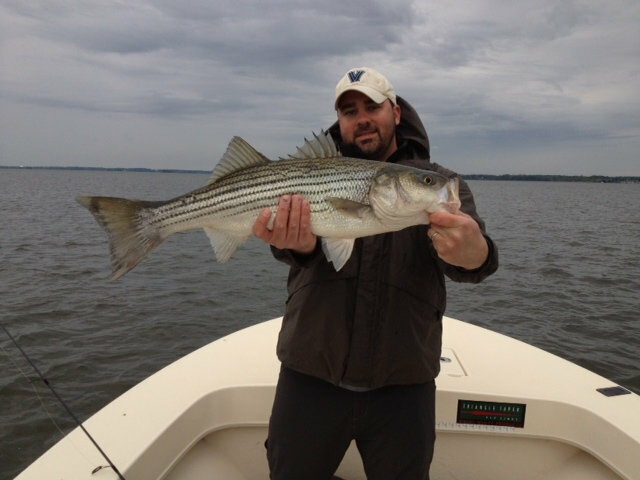 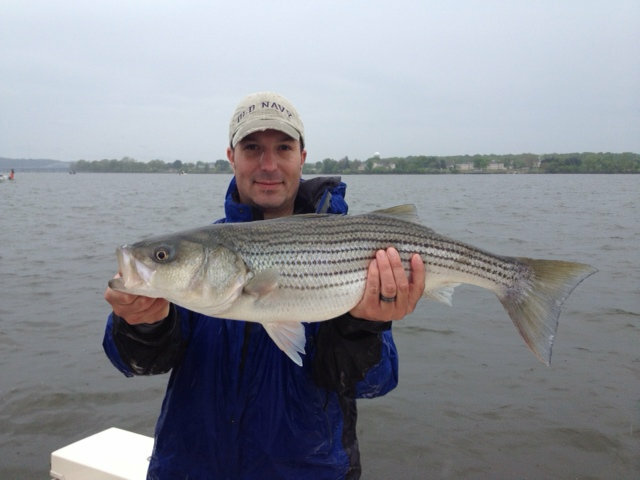 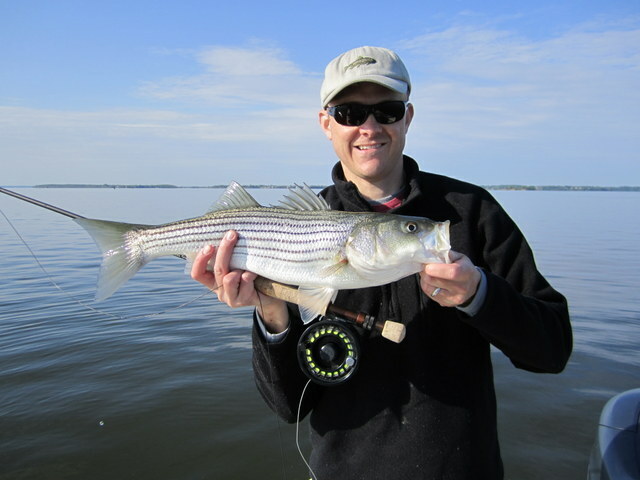 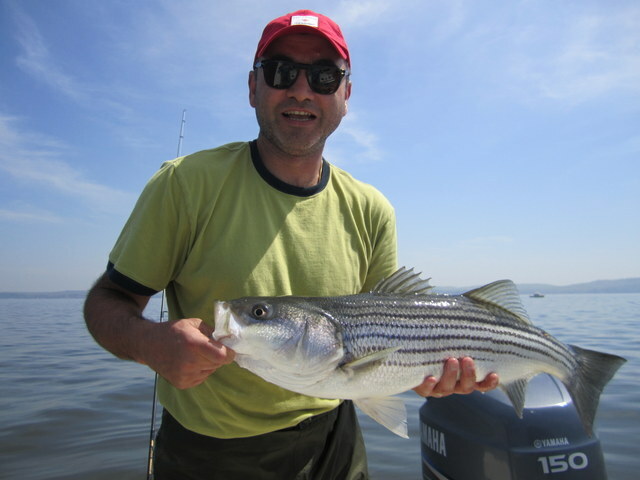 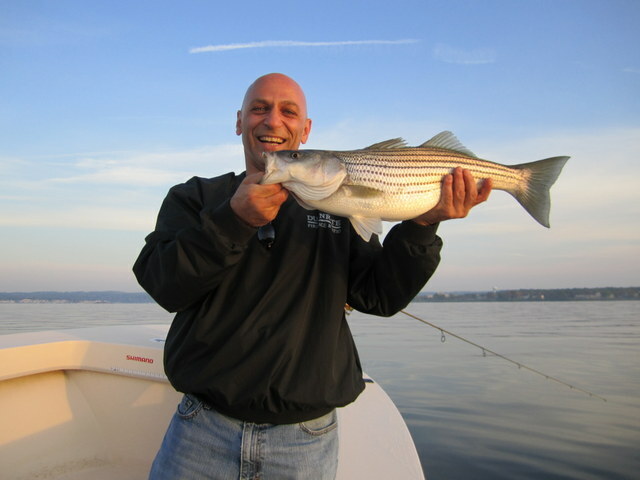 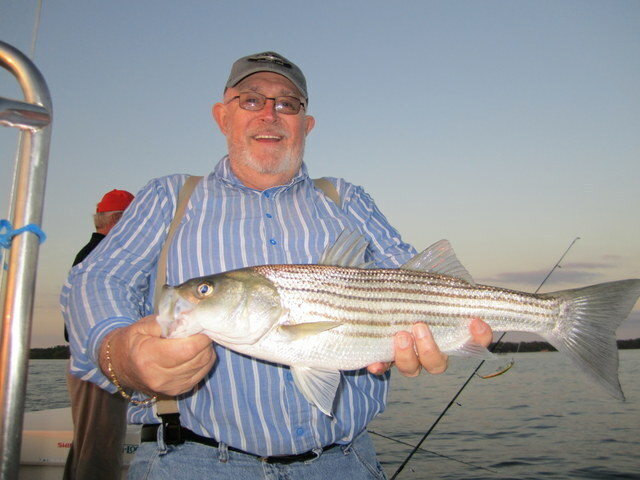 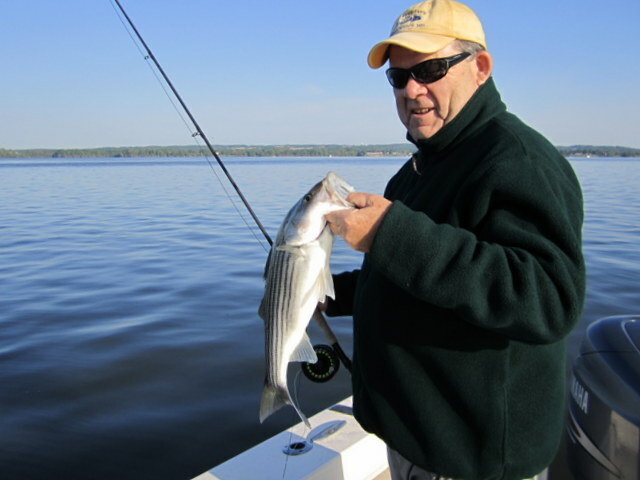 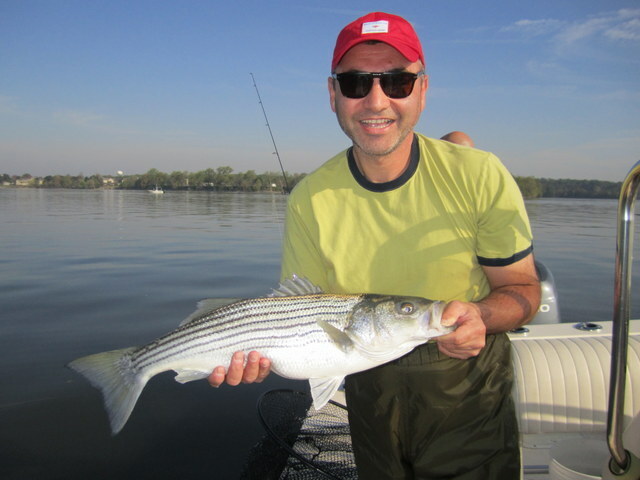 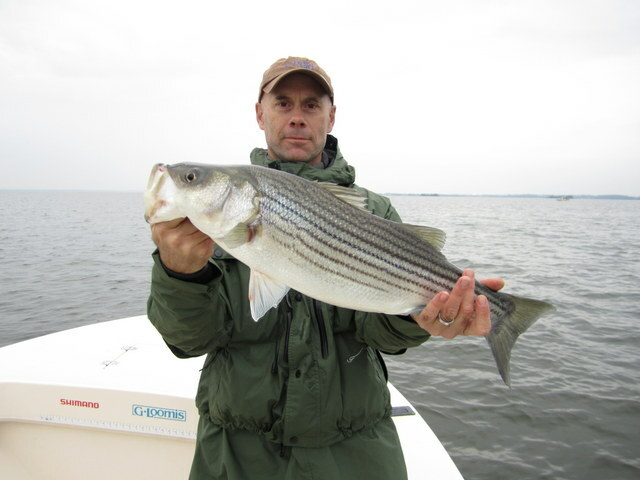 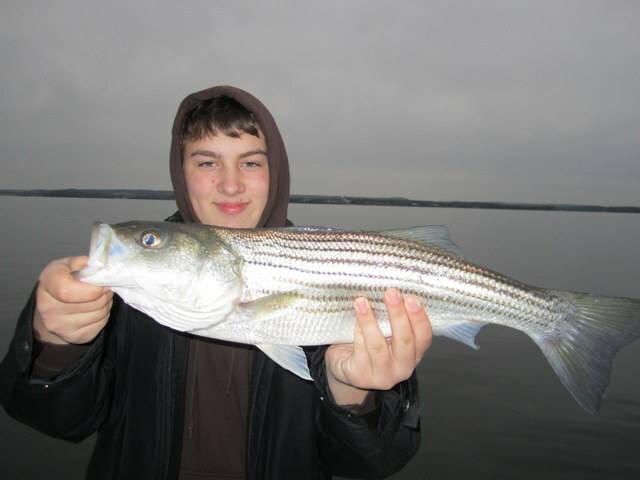 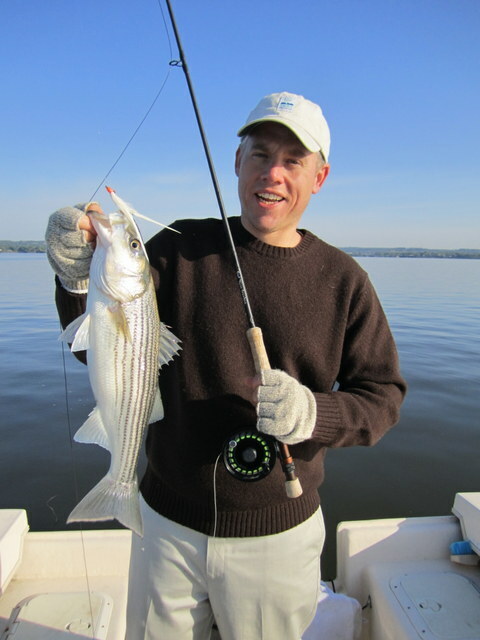 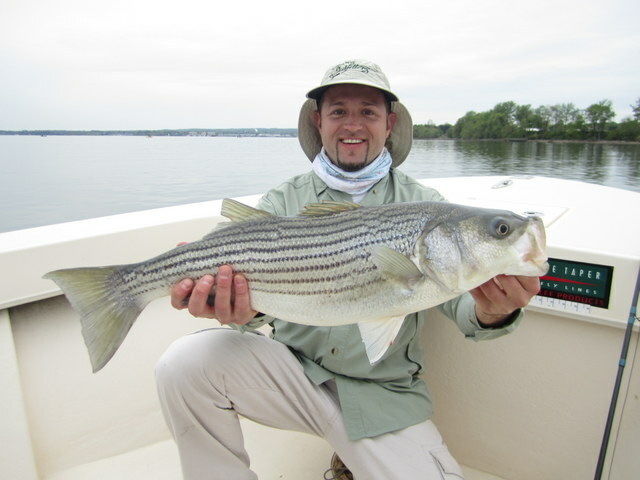 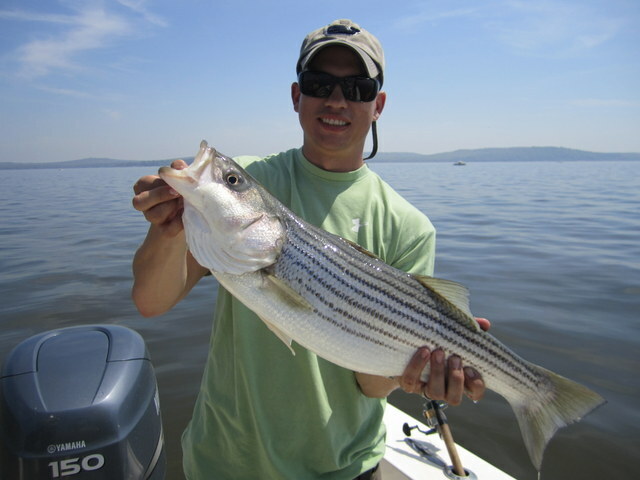 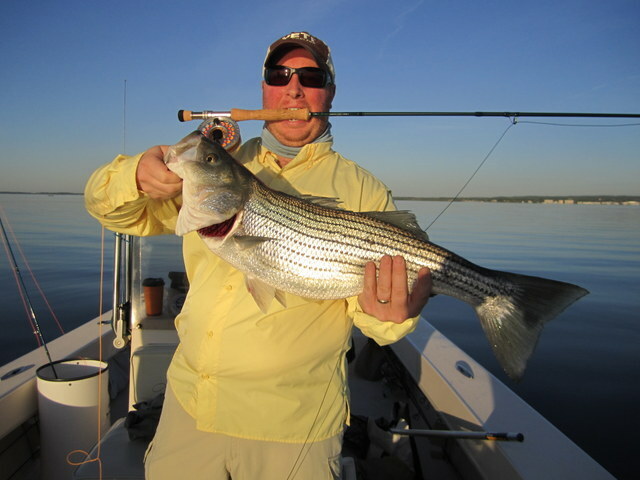 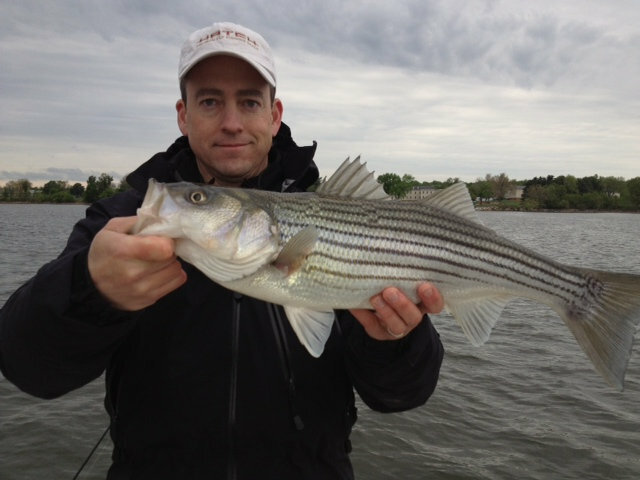 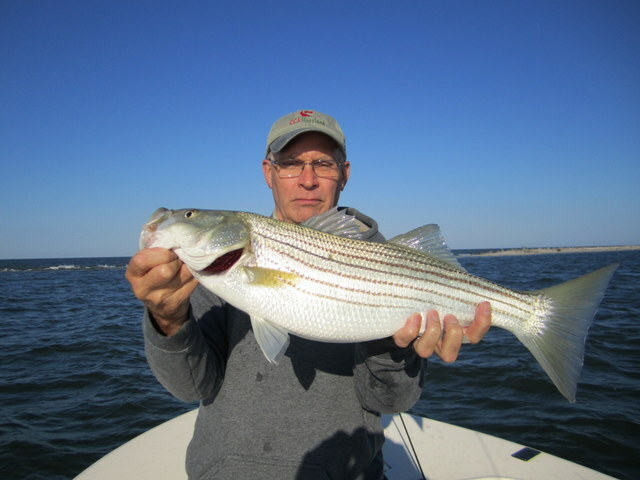 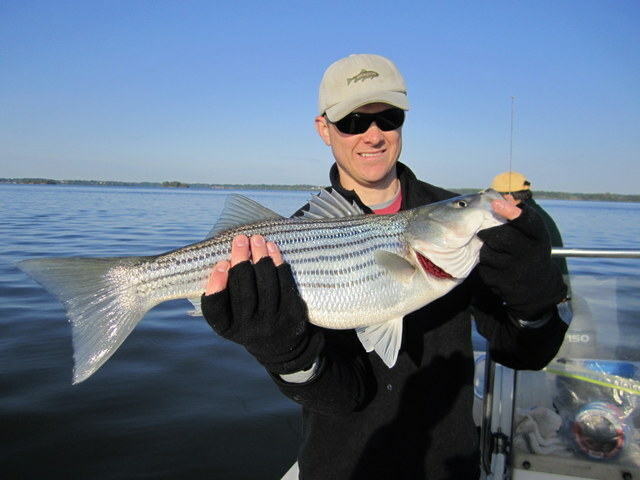 All-in-all a great way to start the summer striper season. 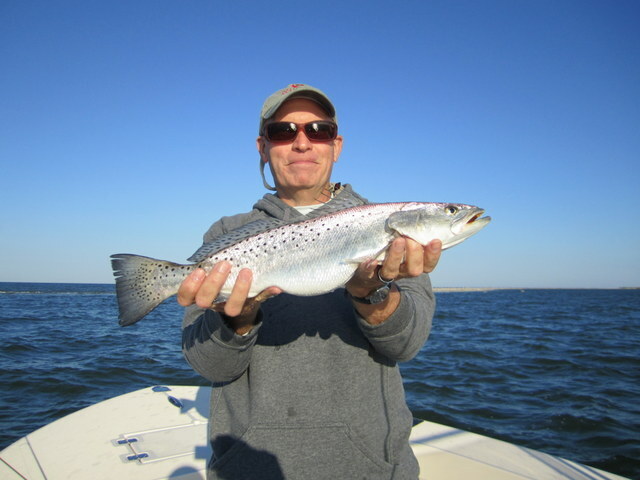 Thanks again to all who fished with me and I look forward to seeing you again soon, either for some Tangier Sound fishing or next spring on the flats.